We operate from Melbourne, Australia, and all DVDs are sent directly from our USA warehouse. The sale of DVDs on this site is governed by the laws of the USA state, New Jersey. All orders are sent via USPS or DHL. This service does not require a signature when the parcel is delivered. The parcel will be left in your letterbox or at your doorstep. 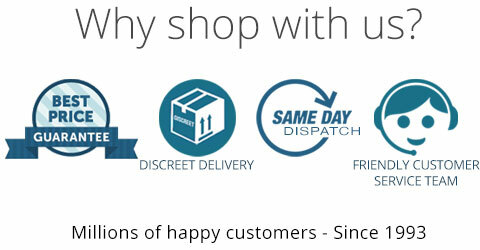 When using this service, we do not guarantee delivery of your parcel, however, if delivery issues arise, we will assist by communicating with the postal service. * Customers understand that if the goods are returned to us, the customer will be charged additional delivery fees to resend the parcel.